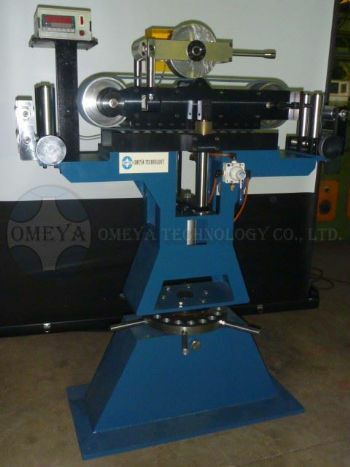 For the purpose of calculating the length of wire and cable, OMEYA Technology offers the dual wheel type meter counter and belt type meter counter. 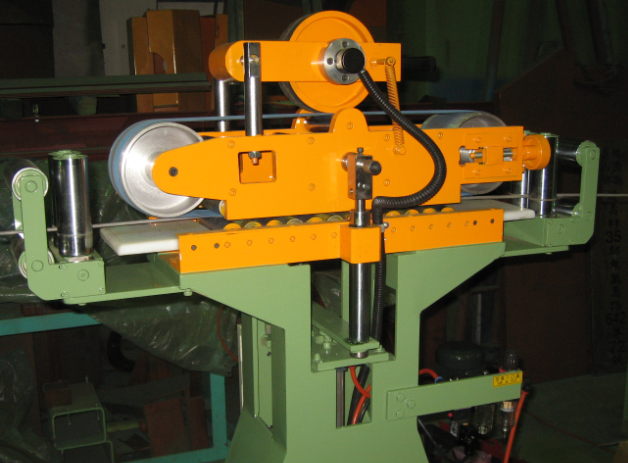 The length countering wheel is coated with PU material. 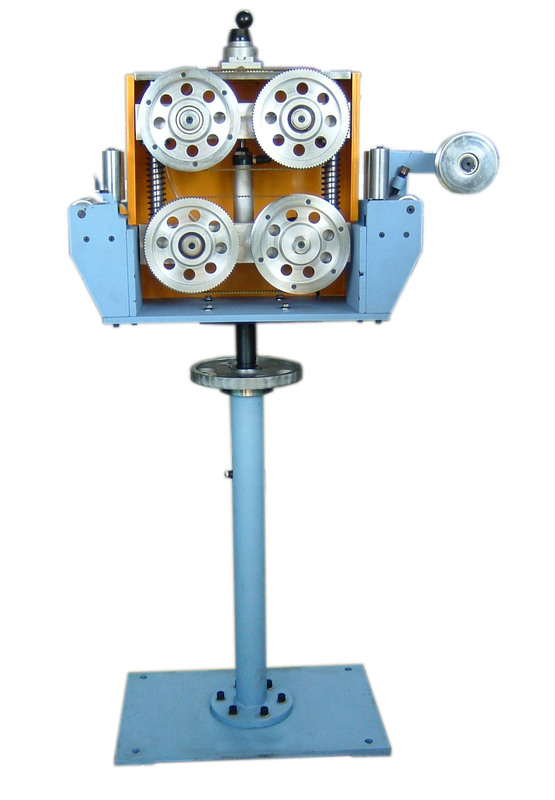 In this way, the length countering wheel will protect the wire and cable from getting damages. 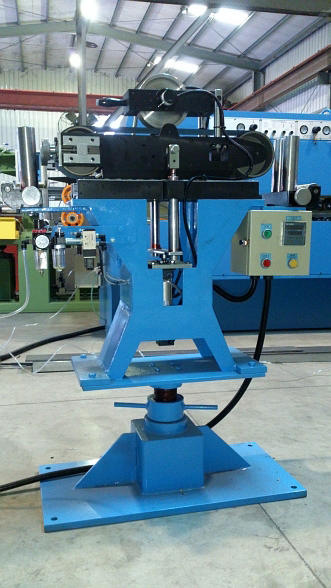 The position of the wheel is adjustable and the motion is controlled by a pneumatic cylinder. 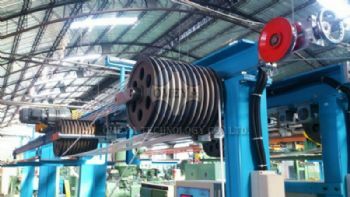 By pneumatic control, the wheels will offer a suitable pressure on the wire and cable so that the process of length measuring will be more accurate. 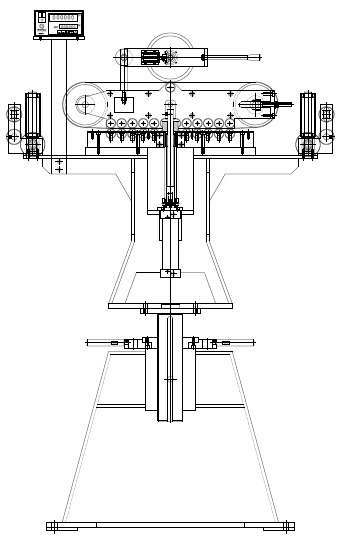 We also install the digital type counter with 5 digits and proximity sensor on the meter counter.